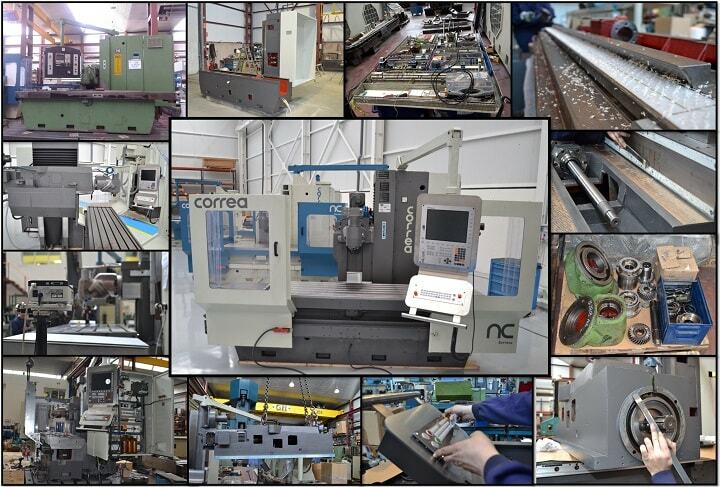 At the beginning of 2019, Nicolas Correa Service, S.A. bought several large-sized CORREA milling machines in the second-hand machinery auction market. Consisting of three bridge/gantry type milling machines and one bed type, all of them are already located at their facilities in Burgos ready for their future refurbishment process. 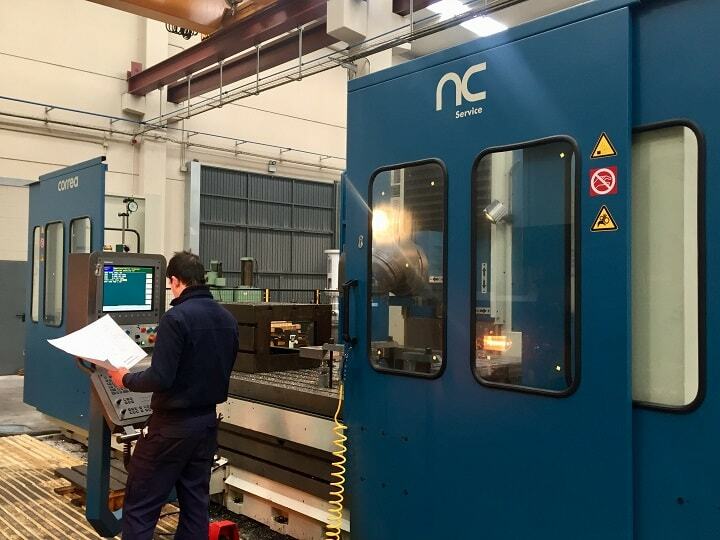 The technological upgrading carried out by Nicolás Correa Service, S.A. as part of the second-hand milling machine retrofitting process, includes the installation of new numerical controls. 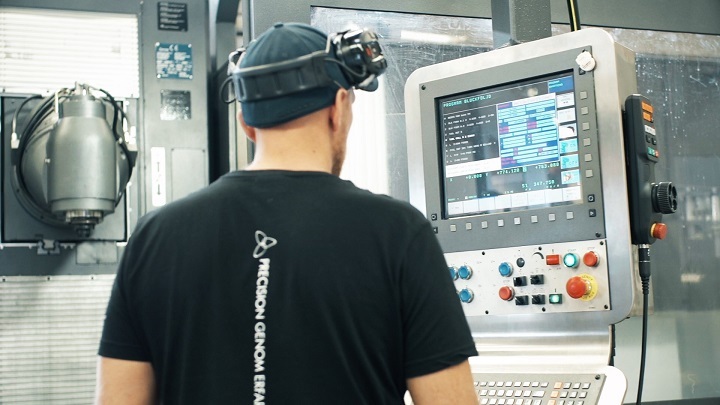 This makes it possible to completely renew the milling machines, not simply by bringing them into line with new technologies, but also increasing their useful life and even improving their original performance. Nicolás Correa Service, S.A. fully inspected this bed type CORREA PRISMA 25 milling machine, before finally performing the commissioning work at its customer´s facilities in Slovakia. 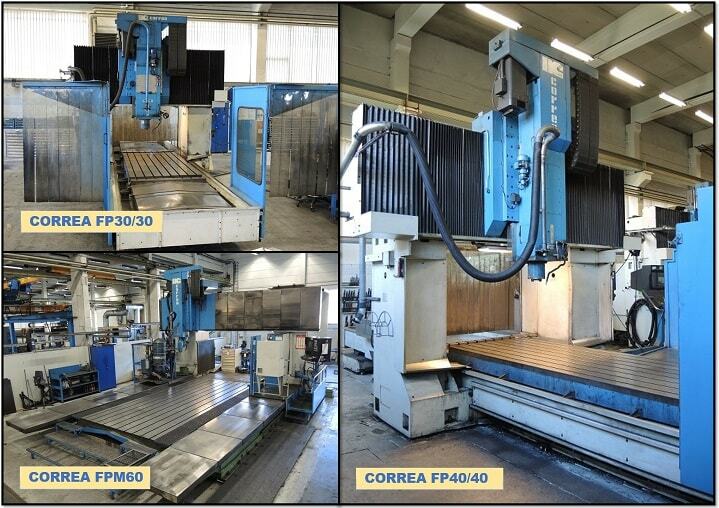 A CORREA DIANA 35 second-hand milling machine was recently installed and commissioned in Sweden by the Nicolás Correa Service, S.A. technicians, following retrofitting work at the company´s facilities in Burgos. 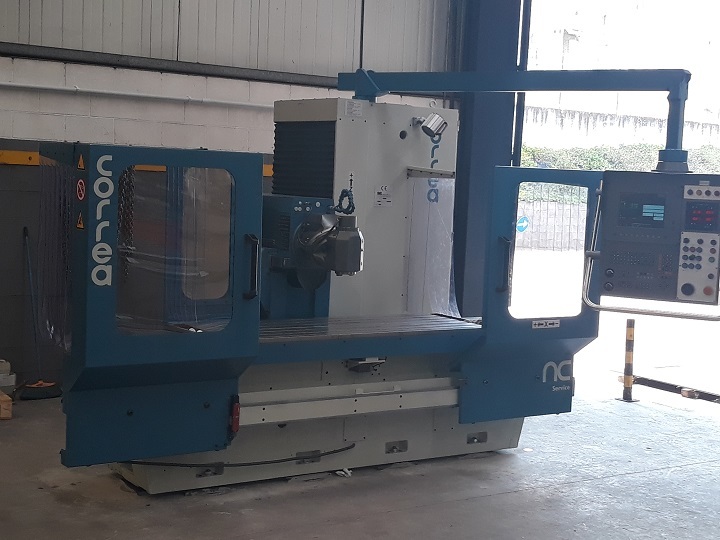 Nicolás Correa Service, S.A. carried out the mechanical retrofit of the CORREA CF20/20 milling machine, following its sale to a leading European company in global solutions for abrasion resistant, high yield strength steels. 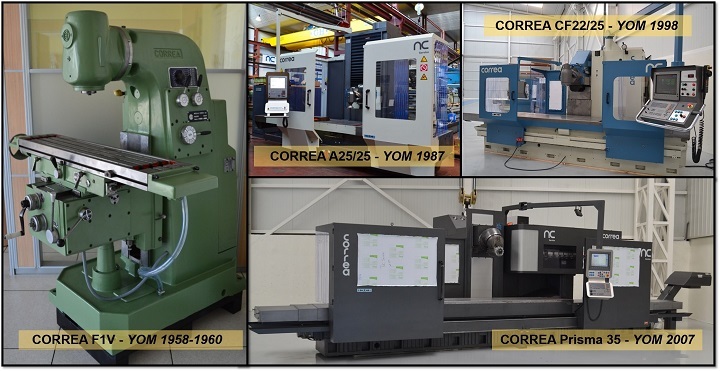 In its mission to lengthen the service life of the CORREA milling machines through retrofitting work, NC Service has fully retrofitted another milling machine built at the end of the eighties, using 21st century technologies. 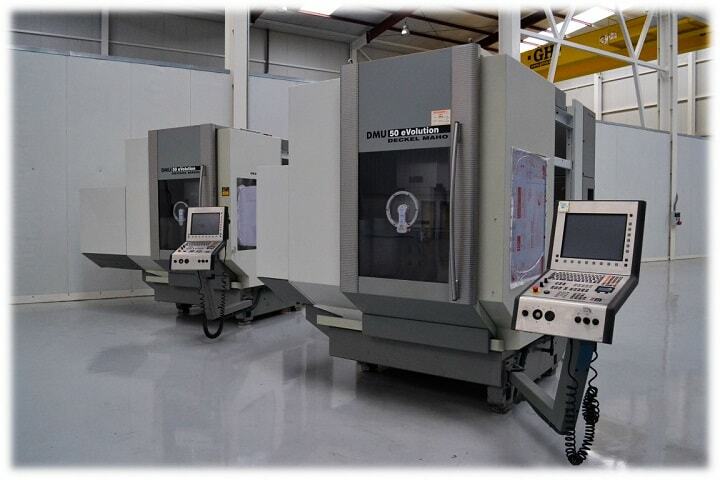 Two DECKEL MAHO 5-axis vertical machining centres, model DMU 50eVolution, were sold last May to two Italian companies following a retrofit by NC Service. 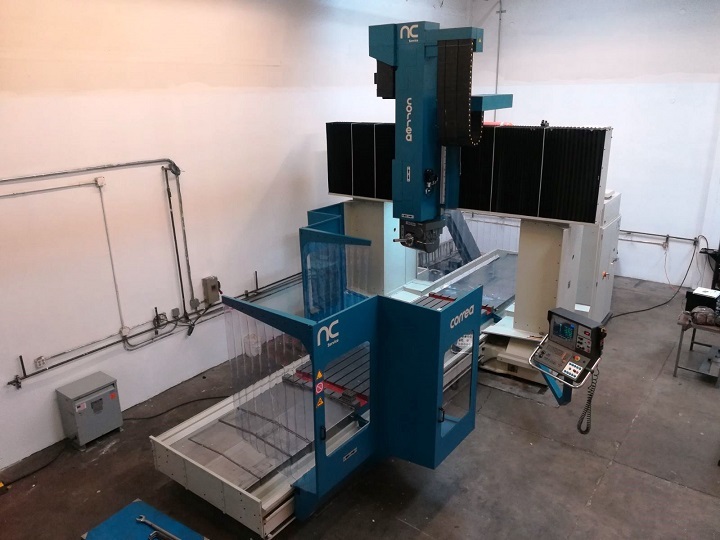 The CORREA FP40/40 CNC bridge type milling machine, fitted with a HEIDENHAIN TNC-426 numerical control, has been installed and commissioned at a company in California, following a mechanical retrofit carried out by NC Service at its facilities in Burgos.